360-degree bathroom solution provider for the care sector. We deliver complete specialist bathrooms and wet rooms for all healthcare environments such as care homes, hospitals and accessible homes. Our expert brands bring together the very best in accessible design, implementation and support that focuses on empowering and enabling lives. 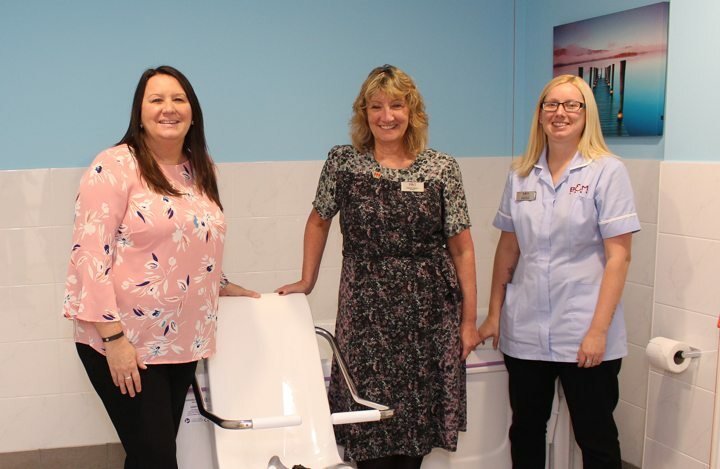 Our quality healthcare promise, to bathers and carers, is delivered through Gainsborough Specialist Bathrooms, Abacus Specialist Bathroom Solutions and Access – three brands with a shared vision for enriching the life of bathers. Ethics, diligence and commitment are at the heart of everything we do. Every aspect of our total bathroom solution service is delivered with pride. We believe in synergising compassion and expertise so the needs of every bather are met time and again. As a company we understand and emphasise with the struggles that thousands of people experience everyday of the week, that’s why from the start of your journey with us our customers are at the heart of everything we do. From our product advisors, through to our skilled craftsmen, we have an inherent experience and compassion to deliver a bathing solution that makes a real difference. 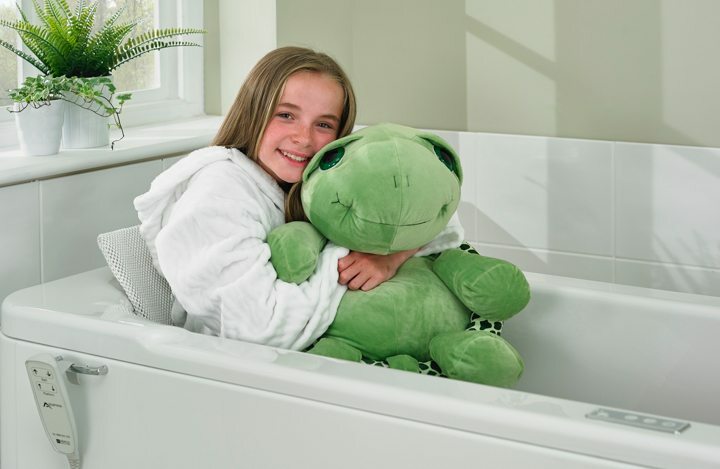 For 30 years we have been at the forefront of assisted bathing producing over 75,000 baths in that time. We have built on this heritage year after year and continue to deliver baths with quality, reliability and understanding. Every bath is made to order at our UK manufacturing site with the same skill and care that has been handed down through generations. As well as quality and reliability we pride ourselves on developing new and innovative solutions through clever design and years of knowledge. Passing our experience on to help others regain dignity and restore pleasure.